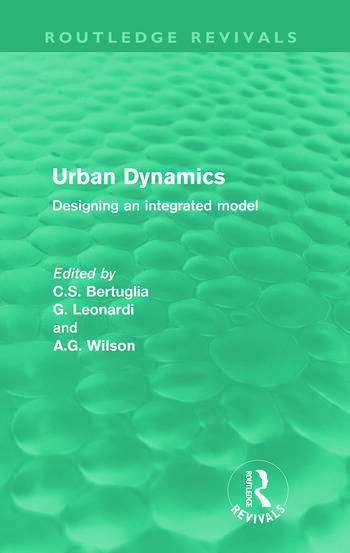 Originally published in 1990, this work analyses the use of contemporary computer models to simulate urban systems. The work deals with the two significant traditions of model-building: firstly the building of integrated models following the seminal research of Lowry first published in 1964, but with relatively simple submodels; and secondly, intensive research on particular submodels with a variety of techniques. This volume constructs a model-building exercise which integrates the two traditions: an integrated model (in a modular form with alternative components) using the most advanced submodels. The book concludes with a presentation of an example of an operational model of this type.